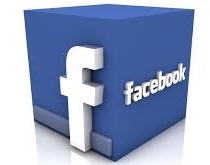 Wednesdays at Roma Ristorante Italiano, 7240 Bell Creek Road, Mechanicville, VA. at 6:30pm. Thank you to our Corporate Sponsors (Click tab to the left to see the list) of our 36th Annual Shrimp & Suds Feast. 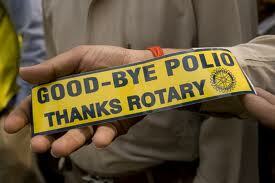 Rotary is an organization of people who have come together to enhance the lives of others through service. By helping in this positive fashion, Rotarians enhance their own lives as well. Organized in 1905 by Paul Harris, a Chicago attorney, Rotary is the oldest of all recognized service clubs. The name "Rotary" was chosen because the original met on a rotation at each member’s place of business. In that manner, members learned more about fellow members and the respective vocations and talents. Rotary is in more than 200 countries worldwide, approximately 1.2 million Rotarians belong to more than 33,000 Rotary clubs. All of the world's Rotary clubs meet weekly and are nonpolitical, nonreligious, and open to all cultures, races, and creeds. Rotary club membership represents a cross-section of the community's business and professional men and women.